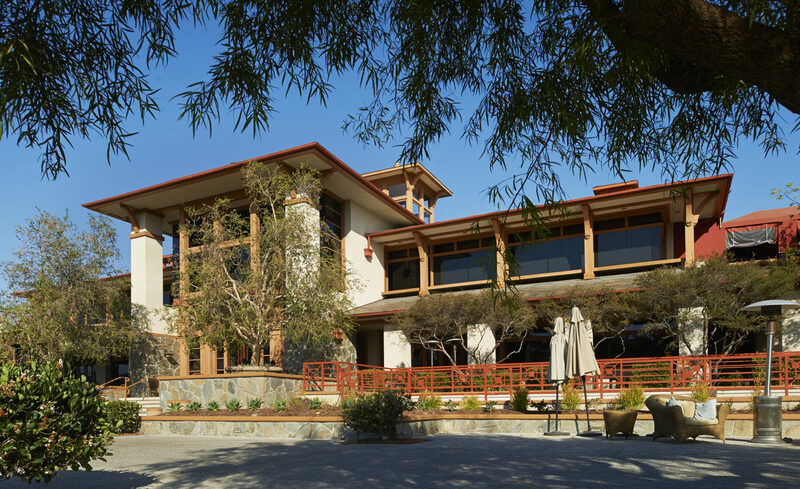 Multi-phased renovation project for the high-end clubhouse at the Coto de Caza Golf and Racket Club. 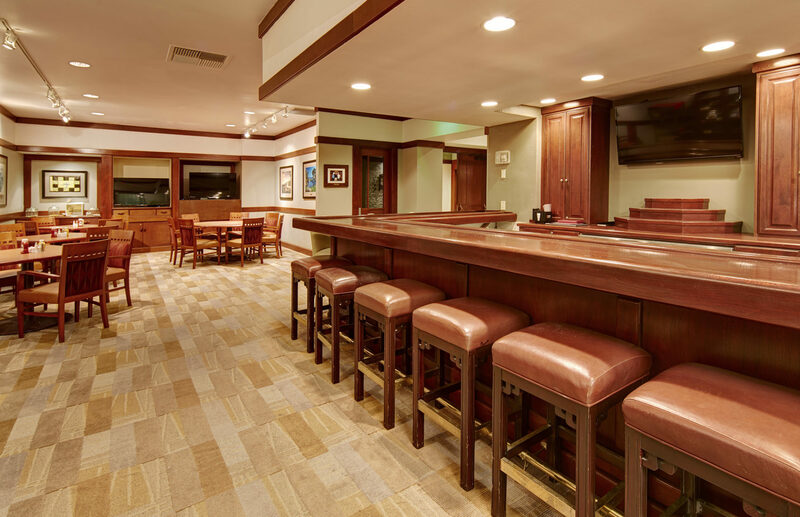 Phase 1 consisted of a complete renovation of the Mens and Womens locker rooms, bathrooms and shower and lounge areas. 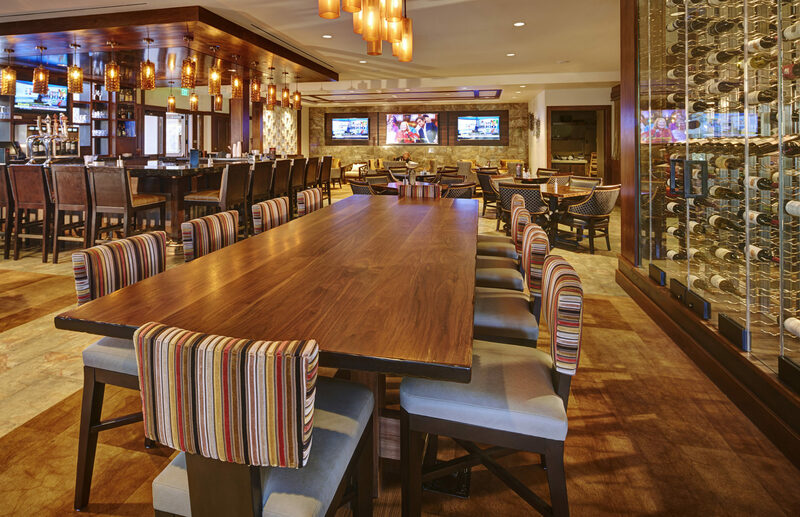 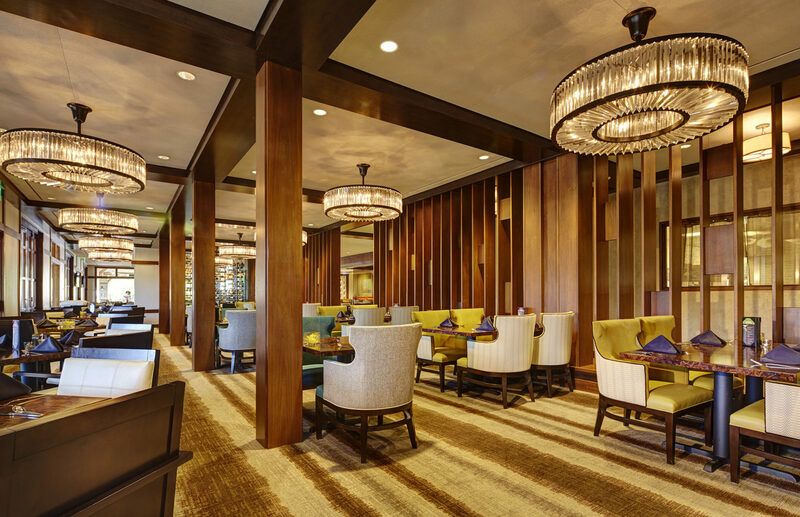 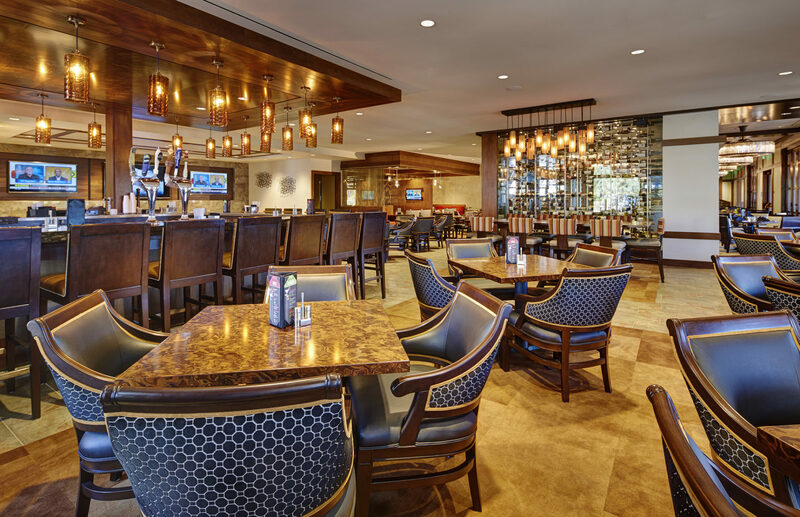 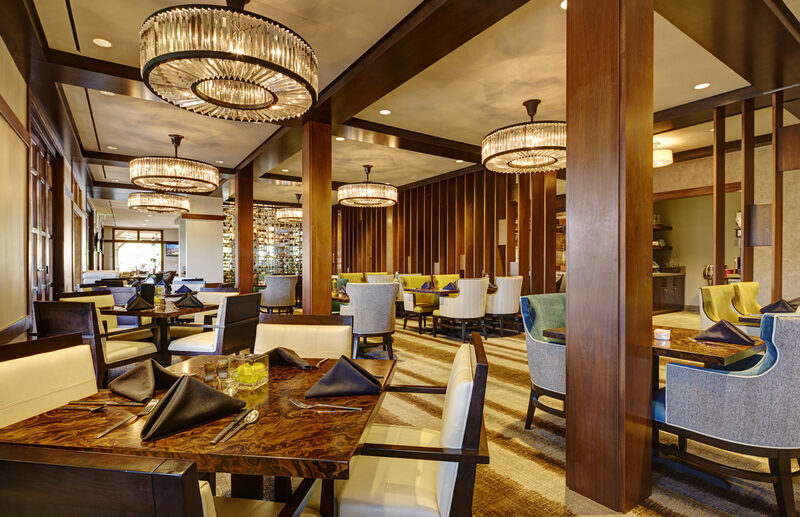 Phase 2 consisted of an expansion and redesign of the clubhouse restaurant and bar areas, a full kitchen remodel and an expansion and remodel to the outdoor dining areas. 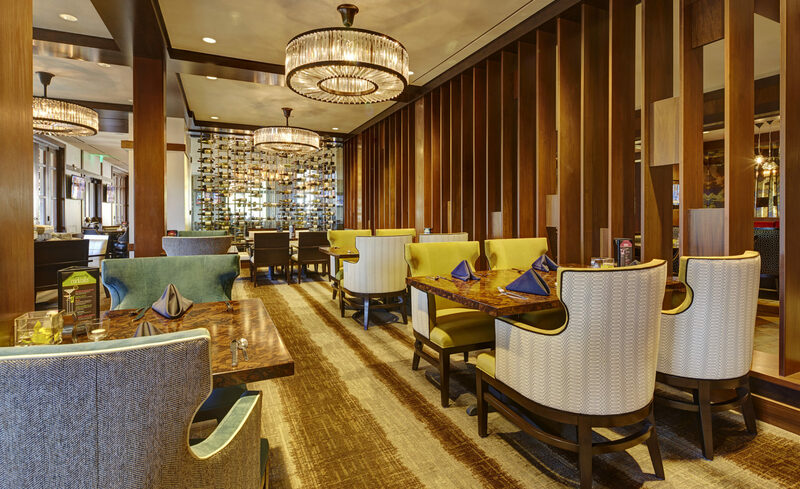 The expanded and remodeled areas included new high-end finishes, custom millwork and trellis detail, private cabana booth seating, media room, refrigerated wine storage and full-service bar. 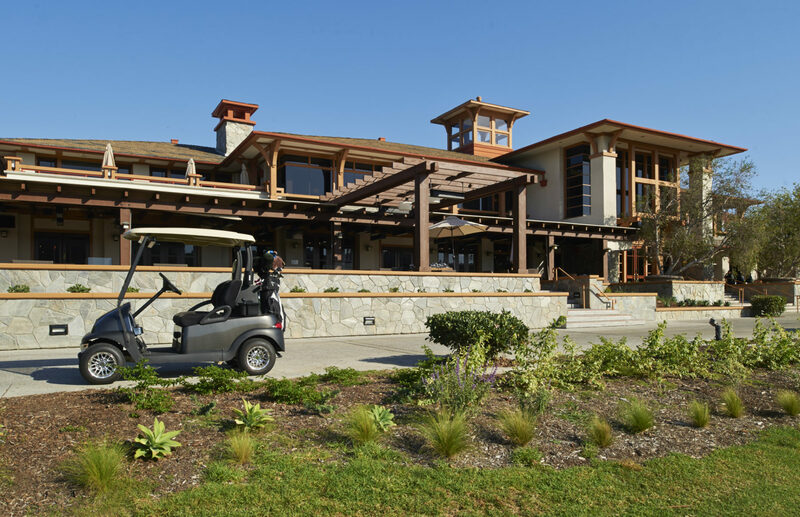 All work was performed while the clubhouse remained fully open and operational. 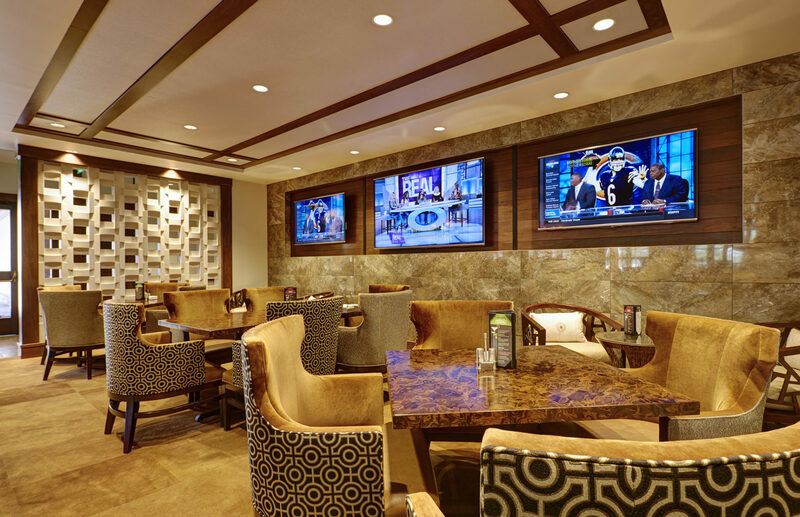 Careful attention and planning were considered in order to maintain a professional and unobtrusive environment for the client and their guests.